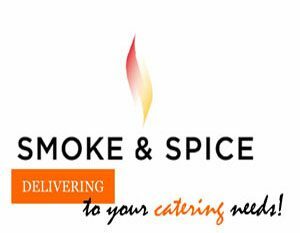 Delectable menus, beautifully presented and delivered by professional, courteous catering delivery drivers. You’ll find that our convenient services and delicious food are just right for your thriving business. We take pride in our food, quality standards and staff! 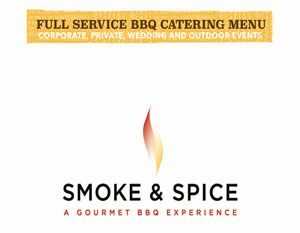 Give Smoke & Spice corporate catering services a try. You’ll look like a hero!